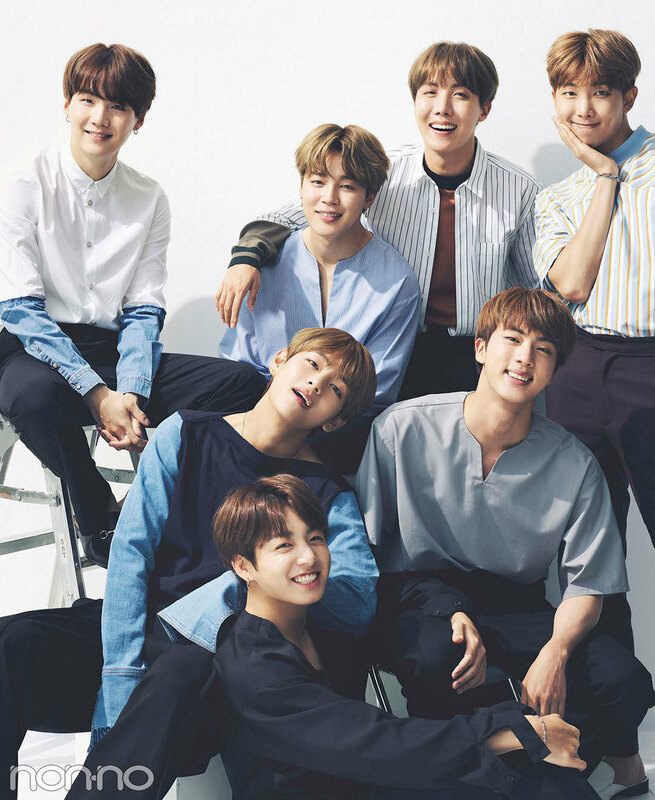 বাংট্যান বয়েজ – Nonno Photoshoot. . HD Wallpaper and background images in the বাংট্যান বয়েজ club tagged: bts bangtan boys photoshoot 2017 nonno group.